^ Lawrence Hass & Dorothea Olkoskwi. 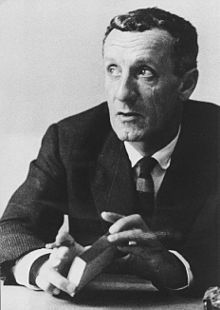 Rereading Merleau-Ponty: Essays Beyond the Continental-Analytic Divide. Humanity Books. 2000.